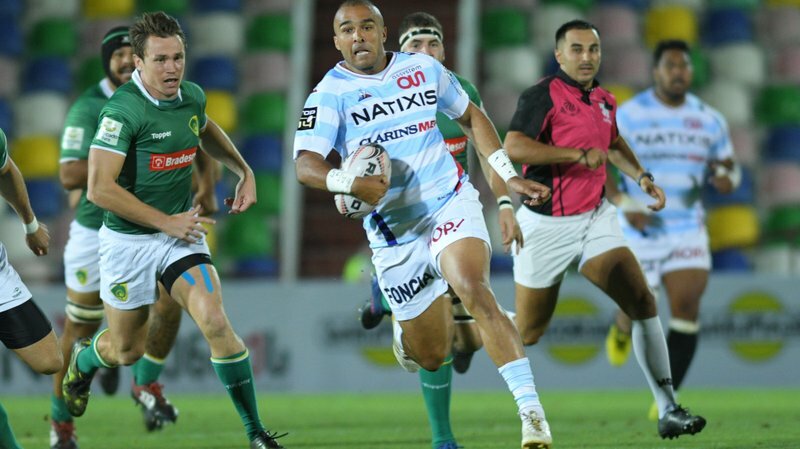 Former Munster and Ireland fullback Simon Zebo is settling into life at new club Racing 92 pretty well. The 28-year-old got off to the perfect start in his competitive debut for the Parisian side last weekend, as they breezed past Toulon with a 9-25 victory at the Stade Félix-Mayol. 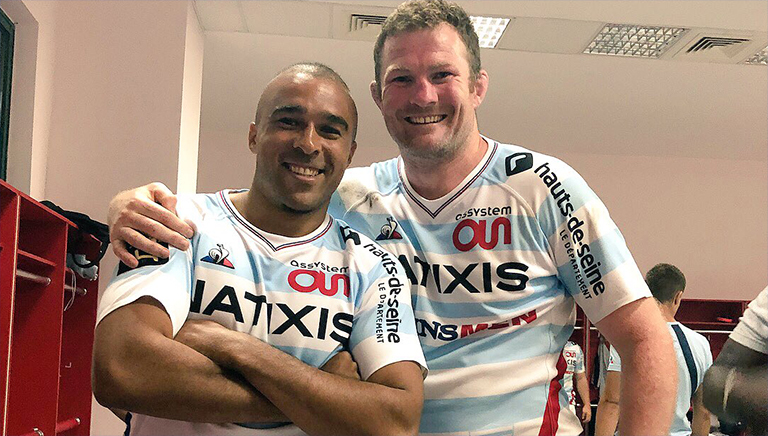 Zebo himself was hugely influential in the game – making 76 metres from 11 carries with two offloads, two line-breaks and five defenders beaten. And he’s already struck up some excellent friendships with the likes of Finn Russell and Teddy Thomas, as well as reacquainting himself with former teammate Donnacha Ryan. So far the move has been a huge success and Zebo is loving it. Check out his dance moves below as proof!